Beautiful log cabins, fantastic mountain views. 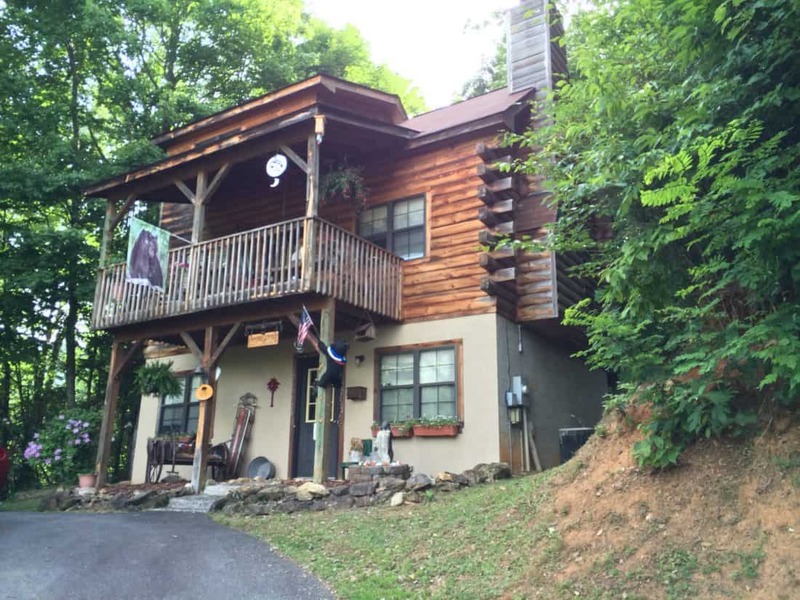 All of our cabins offer 2 bedrooms 1 bath, kitchen, den combo, stone fireplace, cathedral ceilings, 1 bedroom in loft overlooking downstairs area. Front porches with swing and rockers and a fantastic view. Located near all area attractions.